Cinderella's Glass Slipper. 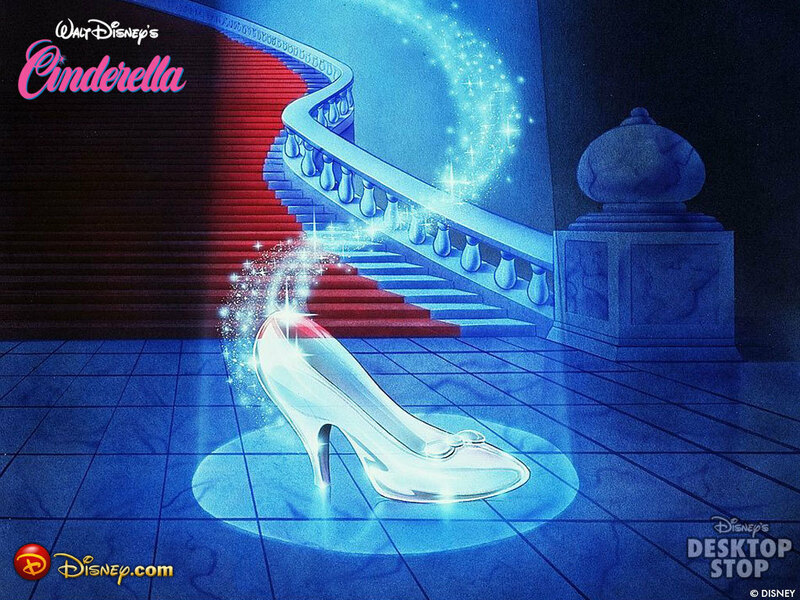 cinderella's glass slipper,wallpaper. HD Wallpaper and background images in the Bora ya Disney club tagged: cinderella glass slipper disney classic wallpaper. One of most beautiful Disney's love story ! A beautiful fairy tail !